Welcome to the first post in the Spirit Warrior Series in which I am featuring Spirit Warriors I know. These are men who have made the transition from very ‘normal’ careers, some quite masculine in their nature, to a more spiritual calling. Many men are making this shift from the physical to the meta-physical, and they have allowed me to share their stories with you, in the hopes it will inspire and uplift you, especially if you are thinking of doing the same thing. The Spirit Warrior I would like to introduce you to is Adrian. I have known Adrian for three years now, and he was already following his spiritual path when we met. MG: Adrian, can you tell everyone what it was you used to do? Spirit Warrior: Good question. I am many things, I am the author of ‘Heal Your Home’, I am a Geomancer (Earth Healer), a film-maker of a documentary called ‘Intuition’ and a House Healer. There are many things in between including dowser, lecturer on many spiritual subjects, and I teach courses on how people can heal their own homes as well as modern healing methods, nature spirits, looking at Sacred Spaces and Holy Sites… never a dull moment! MG: What inspired the shift from the physical to the meta-physical? Spirit Warrior: It started with a visit to a medium, as my company was facing difficulties towards the end of 1988 when the double tax relief on mortgages ended. To say that my business partner and I were naïve at that time would have been an understatement – the bank was not being helpful and the pressure was on us both to find a way of keeping the business going. A friend suggested visiting a medium to see if she could help with advice from spirit. I hadn’t got a clue what I was letting myself in for as I was very business driven in those days, and ‘spirituality’ was not a word in my vocabulary. However, the visit did start me looking at my life in a very different way and in fact it did help the business in the long run, as it gave me the confidence to carry on. We very quickly changed accountants and bank then things started to fall into place. We grew the company from there to five offices. It wasn’t always plain sailing but we made it. If the business hadn’t gone through those problems I certainly would not have visited the medium, and the seed perhaps would not have been sown. MG: Were there financial implications of the shift? What was it like to go from a regular pay cheque to being self-employed? 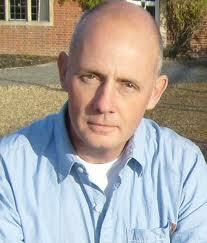 Spirit Warrior: I have been self-employed most of my adult life as I am probably unemployable! Pay cheques have never been guaranteed, as the business did go through some major recessions, a real roller-coaster ride at times. Money was either flowing well or the tap was suddenly turned off and we had to make hard cuts. I do feel more of a master of my own destiny now, less vulnerable to the vagaries of the country and the meddling of the politicians! Spirit Warrior: In short, no. In fact, the change from a very commercial life to a spiritual one saw most of the people who I would have called friends disappear, almost overnight. Few could understand how or why I made the change. MG: Were you judged, criticised or ridiculed for your decision to transition from the physical to meta-physical? Spirit Warrior: Oh yes, and to a certain point I still am by certain people. My partner at the time enjoyed a good lifestyle, we had a big house with 3 acres of land, two nice cars etc., she could never understand how I could leave all that behind for a more simple, spiritual and truthful lifestyle. I guess if the boot was on the other foot I may well have felt the same. I remember a time when I was laying on the floor practising my Reiki hand positions – one hand was over my heart and the other over my third eye, when she came into my study, took one look and said something like ‘That’s disgusting.’ then turned around and slammed the door. I promise that I was fully clothed at the time! Looking back, I can see how she felt, life was changing and she was obviously fearful for the future. Many family members thought that I was having a nervous breakdown, but to me I was totally convinced that I was making the right choice, a spiritual life was calling and nothing was going to hold me back. Spirit Warrior: I miss the people I worked with, the office banter was always very lively. We all had an excellent working relationship in my office in Godalming, they were very special people and I still see them when I go down south. Otherwise I would say no. Spirit Warrior: My belief in me. I hope that it doesn’t sound egotistical, but I love who I am, faults and all and also that I have overcome many obstacles in life that might have broken other people, both physically and mentally. I have an inner knowing that whatever happens, I am protected by some amazing beings and that the tough moments in my life have purely been lessons that I need to overcome to enable me to empathise with and help others. 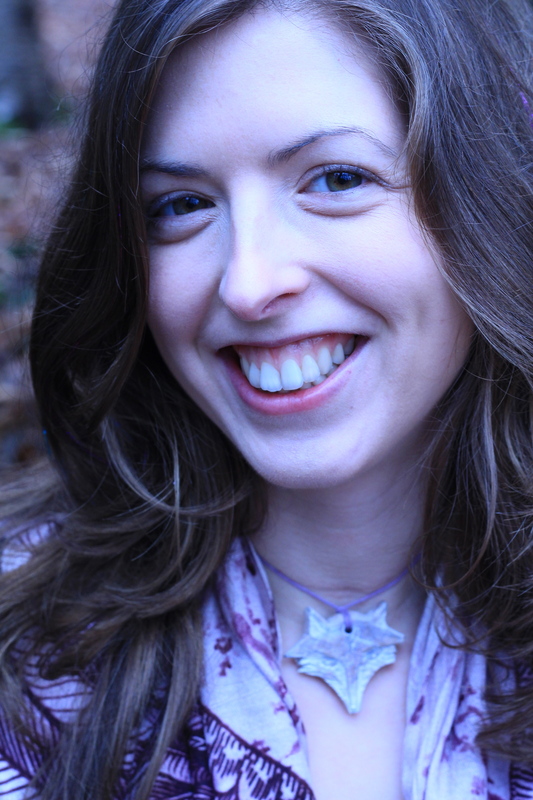 Spirit Warrior: I would say that leading a ‘spiritual life’ is probably one of the hardest things that you will ever do, but don’t let that put you off as there are so many rewards. One of the most difficult things to go through is actually trying to find out who you are. Once over that hurdle there will be many more lessons ahead. But there is no time like the present, as the 21st century energies are helping many people make the transition. Once you make the shift you will rarely look back. MG: Can you share your favourite spiritual practice with us? Spirit Warrior: I call it my ‘spiritual clocking-in’ time, when sit quietly in my study and connect to spirit. I leave the physical world behind me and tune in to the higher powers before I start my healing work. I connect with the Highest of the High, Mother Earth, our Life Giving Sun and Heavenly Moon, bringing their healing powers together within me to then send out to those in need. Spirit Warrior: Absolutely, you cannot fail to do so when carrying out any form of healing work or connecting to spirit. When I started working with spirit I hoped for an external voice telling me what I should be doing, this did not happen for quite some time, but now does. I get a great deal of guidance from ‘them upstairs’, but they made me work for it. There are some wonderfully gifted people who were born mediums for instance, and although I was a sensitive lad I feel that I have lived my life the other way around. 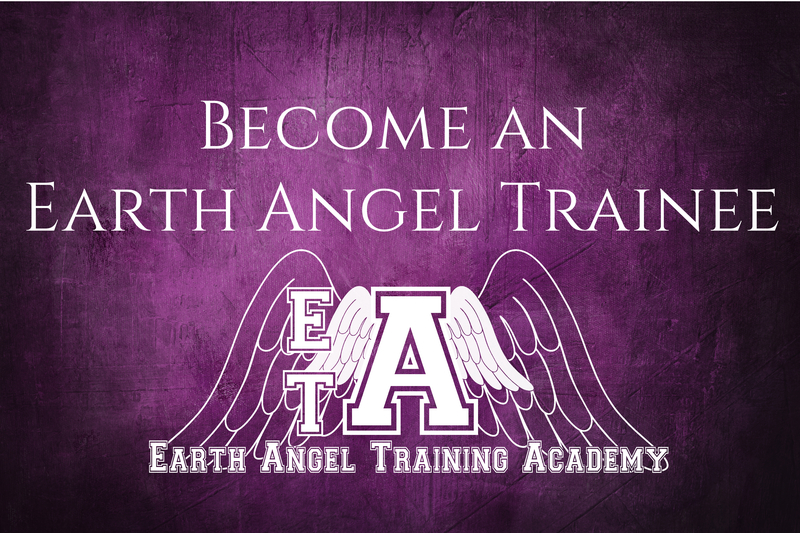 I have worked through the many hardships that we call life, using this experience and combining it with a deep sense of spirituality that enables me to help others. Spirit Warrior: Yes, but you do have to be careful. As you become more spiritual you undoubtedly become more sensitive, this can bring its own problems. You do need to protect yourself from other people’s feeling and emotions otherwise it can become overwhelming. Spirit Warrior: The best part is how quickly you begin to appreciate life on Earth, the flora and fauna. The worst is realising how so many people are happy to take from others, but never give anything back. Spirit Warrior: Yes, everything. It makes us unique as human beings, 100% individual and that is so special. Spirit Warrior: Even though I live a very spiritual life I enjoy the physical side (other people would call it the real world) too, real ale is a passion, as is riding my motorbike. Both worlds can exist side by side, leading a spiritual life is not all about abstinence or hardships, life is for living and having fun. Very much about having fun! If you would like to check out what Adrian is doing his links are below. Thank you for reading, there will be another Spirit Warrior featured very soon! Here you will find out more on the topic of house healing, there is a description of what geopathic stress is and how it can adversely affect you and your family on a day-to-day basis. I have been working to help alleviate the problems associated with geopathic stress over a ten-year period, I have worked with hundreds of people worldwide and regularly teach courses enabling people to work on their own homes. My course and workshop dates are listed on my website and if you would like to receive a Newsletter just leave your name and email address. My book entitled ‘Heal Your Home’ and ‘Intuition’ DVD are both available from the site too. If you need any help with your publishing journey, please do get in touch with her by emailing theamethystangel@hotmail.co.uk. You can book a Skype session or a phone call with her, or ask questions via email. Please do follow her publishing blog to receive more posts on Indie Publishing. On the 12th and 13th April (next weekend!) The Earth Energies Group are holding the Wellness Symposium in Cirencester. I will be there on the Saturday, selling my books and then on the Sunday, I will be doing a workshop/talk on how to publish independently. I only have an hour or so in which to fit in the process of Indie publishing, so it will be an interesting challenge! Adrian Incledon-Webber will be there, selling the awesome Heal Your Home and also doing talks and workshops. It should be great weekend, with some fab speakers, so if you are interested, check out the British Dowsing Society website for more info and for the booking forms. 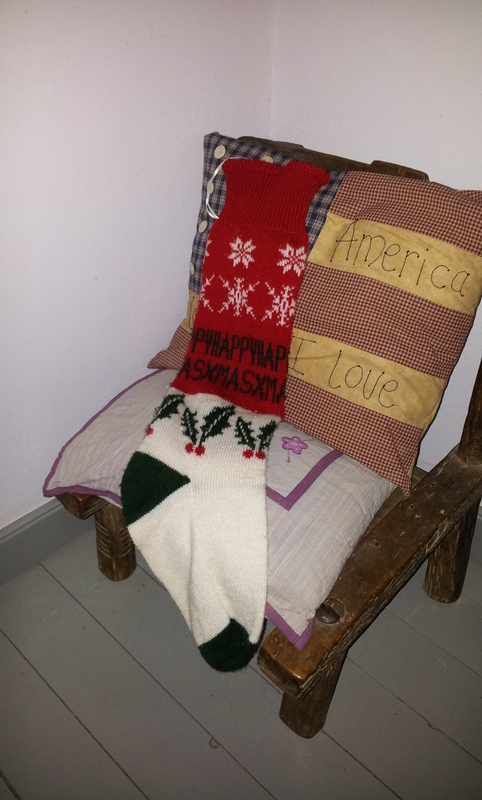 My stocking is out ready, is yours?? Well, it’s certainly been a very interesting year, and I don’t know if I am sad or relieved to see it end. I spent the first five months of the year living out of my suitcase, as I travelled to California, Hong Kong, around the UK, Oregon and then London! By May I was feeling a little worn out, but at the same time, I felt ready to make things happen. It was after attending Unleash the Power Within with Tony Robbins, and walking on fire, that I finally decided to go for it, and make a living doing what I enjoyed, not doing something that drained me. 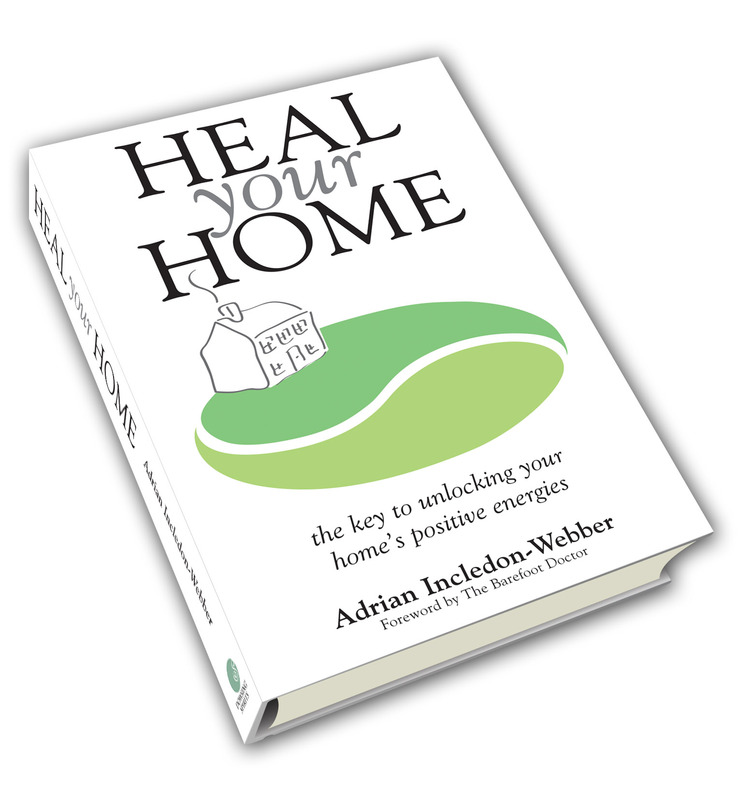 Pretty much the day after making this decision, I got my first project, helping the awesome Adrian Incledon-Webber with publishing his first book – Heal Your Home. More projects soon came along, as my authors began recommending me to others, and word of mouth about my Amethyst Angel Indie Publishing servicesspread. Then in July, after 6 months apart, my partner, (and Twin Flame) met up again, and decided to get back together. And I’ve been living with him in our little hideaway in the woods ever since, feeling like I am now finally home. 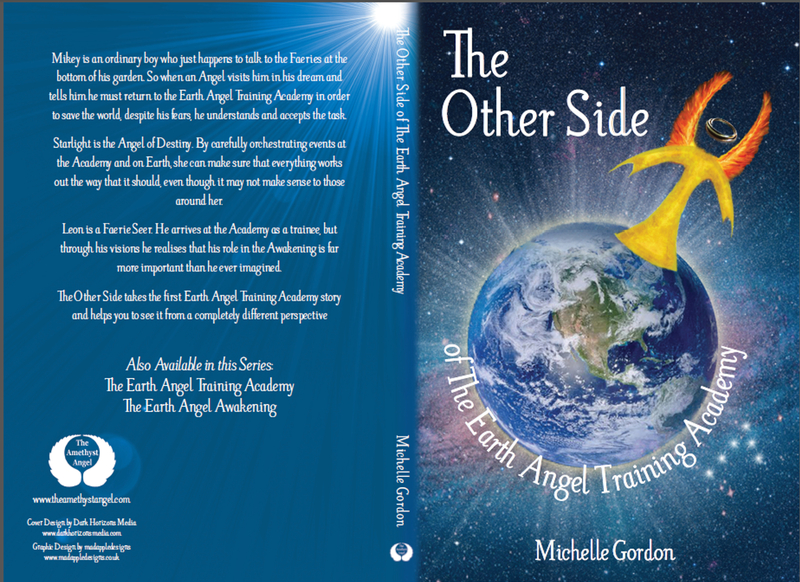 I finished the latest novel in the Earth Angel series, The Other Side, in September, and released in it November. It was a tough one to write, but I got there in the end. 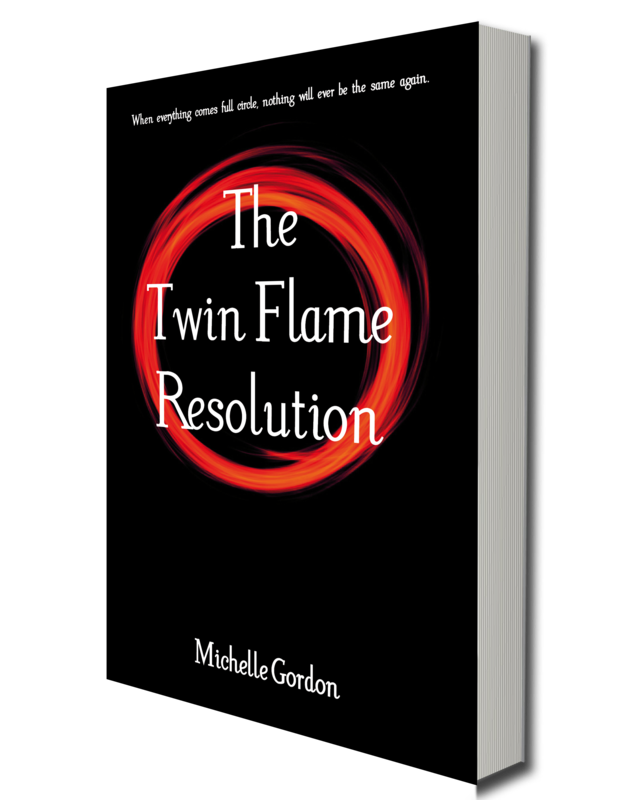 Seeing as I only managed to write one novel this year, I plan to publish two novels and a poetry anthology next year, so along with all the new publishing projects I have been taking on recently, it looks like it will be a very busy year indeed! At the moment I am very pleased to be working with the lovely Lori Lesko, on her book – Copyright – A Novel. Keep an eye out for it! But before all of that, I plan to have a wonderfully chilled-out Christmas, and I hope you do too! Thank you for following my blog, and for supporting me by buying and reading my books, it is all very much appreciated.